Recently, Huawei Released Nougat Update for P9 Lite. You only need to engineered boot image which can be flashed via custom recovery. 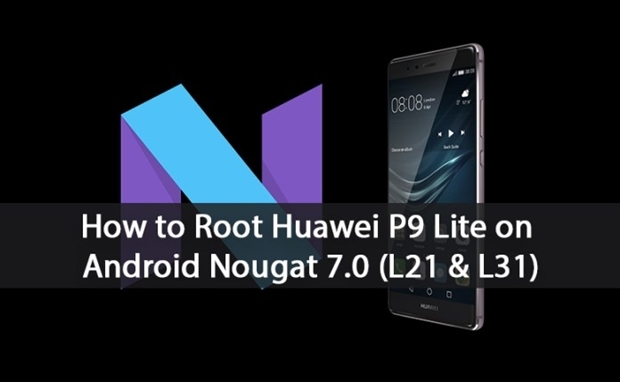 Here we are going to share how to root your Nougat Updated P9 Lite. 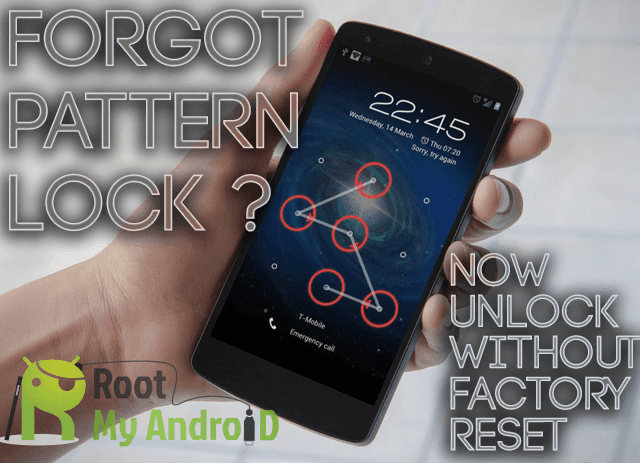 For this, we need Revolution Recovery, Thank to BadWolfYe, member of xda for doing this great job!. If you have not installed yet so you can install Android Nougat on your P9 Lite. This method only works on Nougat 7.0 (for B328/B329/B33X). Download and Install ADB and fastboot on Windows or ADB drivers for Mac. The file it’s boot.img modded and signed for boot. So this is the complete guide to Root Huawei P9 Lite on Android Nougat easily. If you have any questions, then comment below.